NEWCOM is based in the metropolitan Boston area with operations nationwide. Our expert project team offers turnkey solutions for commercial and public sector markets ranging from system analysis, design, installation, implementation, and system management, and raises the bar for the highest standards for customer support. Leading the industry with a collaborative approach to systems integration, NEWCOM provides the critical link between wireless technology and business optimization providing customized, best-in-class wireless solutions that are designed to maximize our client’s technology investment in the face of the on-going technological change. Learn more about NEWCOM by clicking HERE. Dov Koplovsky, a proven leader with more than 20 years’ experience in mobile technology, software, and system integration. Dov is a visionary leader in the mobile enterprise, public safety, and industrial industries. 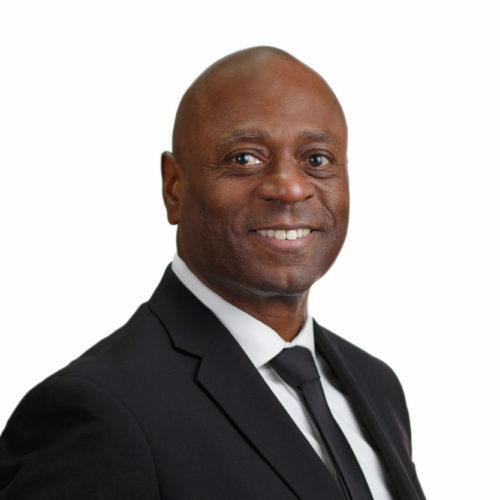 Over the course of his career, he has implemented, supported, and advised numerous technology companies, public safety agencies, utilities, and government agencies. NEWCOM provides hardware and installation services for the public safety sector, utility, and commercial industries with nationwide implementation services. In under a decade, Dov led the firm from startup to a multi-million dollar enterprise and created core partnerships with Fortune 100 companies like General Dynamics, Trimble Navigation, Sierra Wireless, and DELL. As the Owner and Chief Executive Officer of NEWCOM, Dov is leading the company’s growth with expanded offerings, strategic partnerships, investments, and innovation. Three words to describe Dov: Precise. Fair. Enthusiastic. 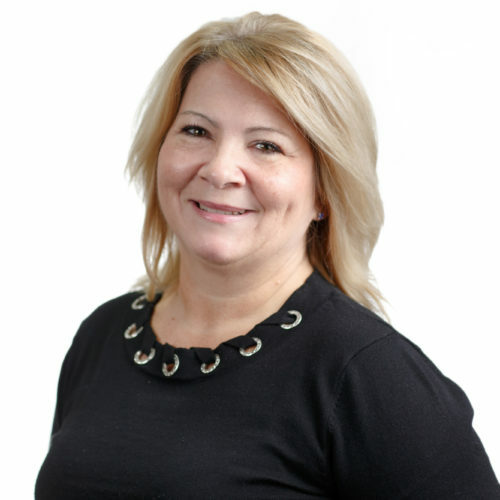 Dawn Lenzmeier is the Director of Marketing for TAG Global Systems and NEWCOM, with responsibilities for marketing programs, brand management, and leading all areas across media platforms. Prior to joining TAG and NEWCOM, she worked in strategic business development, sales, and marketing at several companies. Dawn’s greatest strengths are her creativity, energy, and leadership. She thrives on challenges, particularly those that expand the company’s reach. Dawn encourages building upon business partnerships and expanding networks that deliver value and results. Three words to describe Dawn: Creative. Passionate. Determined. 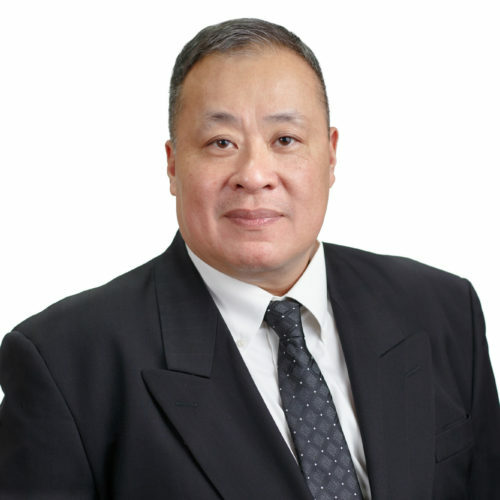 Elden Ip is the Director of Finance for TAG Global Systems and NEWCOM. In this position, Elden is responsible for the financial strength for TAG and NEWCOM. 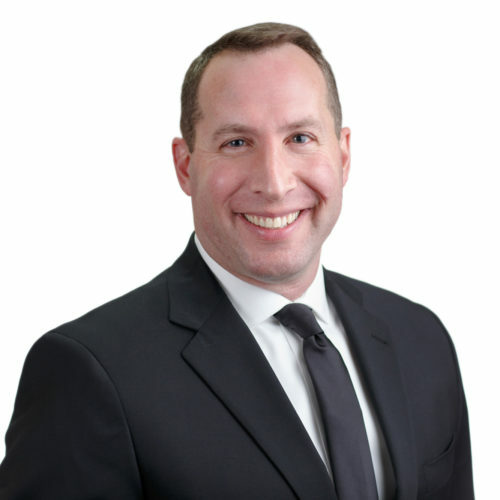 Prior to joining, Elden worked 20+ years as an Analyst and Business Manager at Putnam Investments, State Street Global Advsors, CitiStreet Advisor and ING Investment Advisors. He comes with a successful history of analysis, business development, financial management, and reporting. Elden is driven by challenges and his ability to analyze, streamline and maximize without compromise. Three words to describe Elden: Analytical. Successful. Competitive. 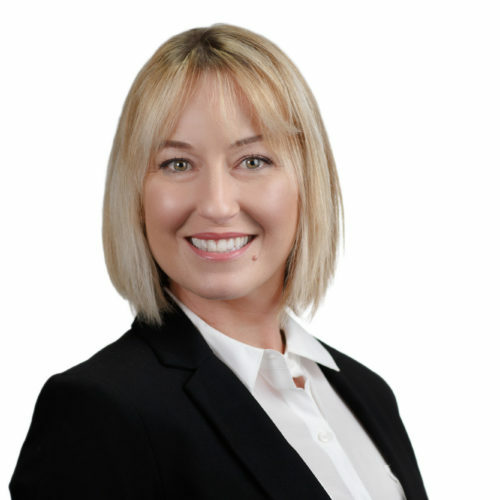 Kristine Loomer has over 27+ years experience as a leader in all settings of an office environment as well as excelling in customer service and sales. Kristine's experience ranges from office support to human resources; from marketing and advertisement to scheduling, and support in all aspects. Her sales experience ranges from daily support and maintenance to being responsible for accounts on a national level working with the federal government amongst other clients. She is viewed by peers and superiors as a problem solver, a trainer, and the go-to person. Since joining Dov Koplovsky at NEWCOM over eight years ago, Kristine has been an integral part of daily operations and one of the driving forces behind NEWCOM’s success. 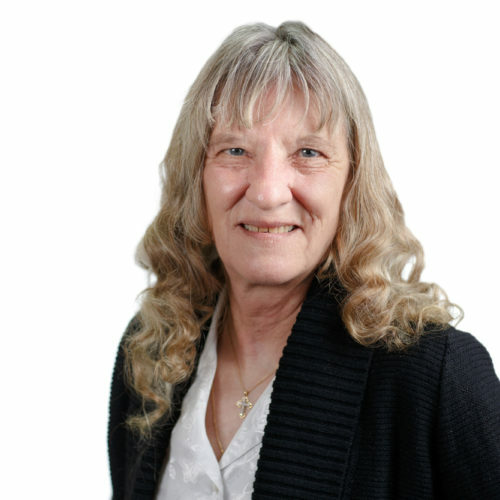 Kristine's proved drive to customer service and support accompanied with her unparalleled experience makes her a welcomed addition and a needed asset to NEWCOM’s business, customers, and family. Prior to NEWCOM Kristine worked at Noble Sales Company for 13 years where she was one of the top sales people. Three words to describe Kristine: Ambitious. Loyal. Responsible. Jim Carman is the Director of Sales for NEWCOM. In this role, Jim leads the team that helps organizations leverage innovative technology to improve efficiencies and profitability. With a proven track record of success on the front lines and in progressive leadership positions, he has gained the knowledge and experiences that are instrumental in accomplishing execution of the company’s strategic vision. Prior to NEWCOM, Jim held positions with leading wireless carriers and GPS solution providers in addition to running a consulting firm focused on the medical industry. Jim is active in his community as a member of local law enforcement associations and the oil and gas industry. As a sales leader Jim takes pride in the success of his clients, partners, and team members. 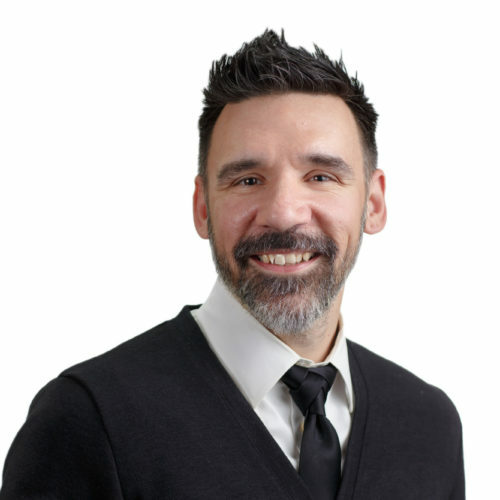 A visionary in the field of emerging technologies, Christopher has spent the past 20 years consulting and assisting with the design and implementation of highly complex and cutting edge enterprise solutions. The past decade spent solely on the support of Public Safety systems. With a background in development and infrastructure, Christopher has the breadth of knowledge to visualize the bigger picture and provide tomorrow's answers...Today. His current passion is centered around helping organizations understand, prepare for, and execute their personal transformations to the public cloud. Three words to describe Nate: Inspiring. Encouraging. Motivating. Paula Sawler provides Business Office support to the NEWCOM and TAG Global Systems businesses. Paula has 20+ years experience as an administrative assistant for the trucking industry and 7+ years finance experience with Boston Whaler. Paula is an effective communicator at teaching others business systems and operations. She is a team player that creates great relationships and is always one step ahead. Paula is organized and trustworthy. A former employer’s comment, “she is the hardest working person I know”. Three words to describe Paula: Analytical. Focused. Helpful. Keith Bumgarner is a Sales Engineer with NEWCOM. Keith has 26 years of experience with technology and 10+ years of that experience specialized with Public Sector customers. 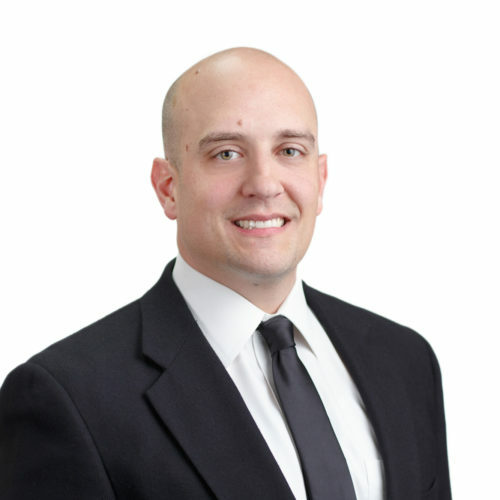 His previous experience has included: University of North Carolina at Greensboro product support, Oakwood Homes Corporation, and SunGard Public Sector. 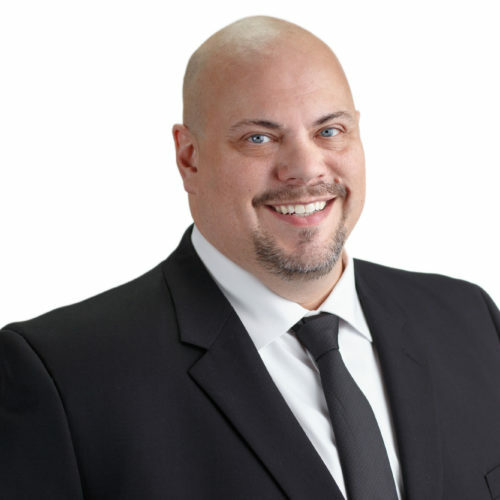 Keith offers a history of success specializing in mobile connectivity, servers, networking and infrastructure. He actively drives and manages the technology evaluation stage of the sales process. By applying strong technology and product positioning to both business and technical users, Keith is a vital resource in business systems and processes for NEWCOM. Three words to describe Keith: Hardworking. Structured. Reliable. Nate is a Sales Engineer with NEWCOM. Nate has 30 years of experience with technology and 15+ years of that experience specialized with Public Sector customers. His previous experience has included server hardware, software and networking. He has a strong background in mobile connectivity utilizing technologies with GPS/AVL Fleet Management as well as experience in all types of Public Safety hardware solutions. Three words to describe Nate: Energetic. Consistent. Capable.